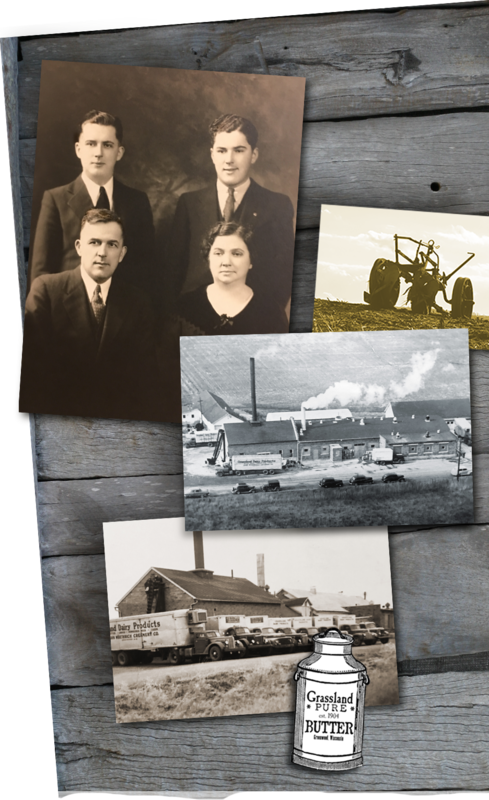 In 1893, the Wuethrich family immigrated from Switzerland to Greenwood, Wisconsin to pursue the American Dream of making high quality dairy products. The Wisconsin climate was similar to that of Switzerland and thus the relocation from the Alps. In 1904 John S. Wuethrich became the general manager of a creamery in Greenwood, making butter by using cream from the neighboring farms. In 1911 he bought out the remaining shareholders of the business to become the sole owner of John Wuethrich Creamery Co., known today as Grassland Dairy Products Inc. The company has expanded throughout the years through new technologies such as the development of the railroad system and the pivotal invention of the automatic butter churner. Through these new technologies, Grassland has been able to reach countless regions across America. 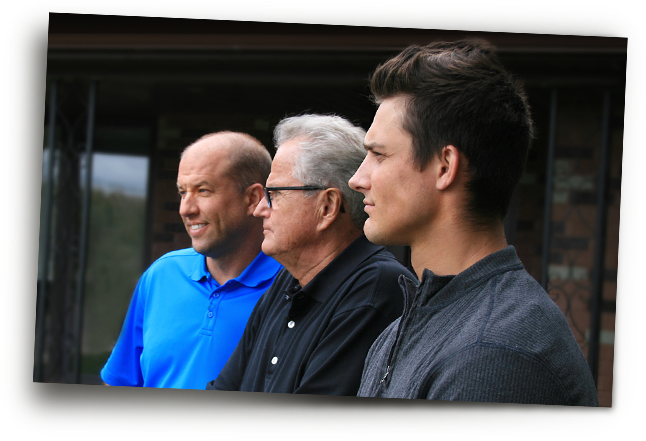 Grassland Dairy, a 5th generation Wuethrich family business, is proud of its roots and stood the test of time remaining in the family and in Greenwood, WI. Within its 100+ years of operations, Grassland has prided itself on adapting to the wants and needs of their consumers, continuing that trend with the introduction of their new Project Verified Non-GMO line of butter. That tradition continues today; passionately working to create pure and delicious butter from the farm to your table.